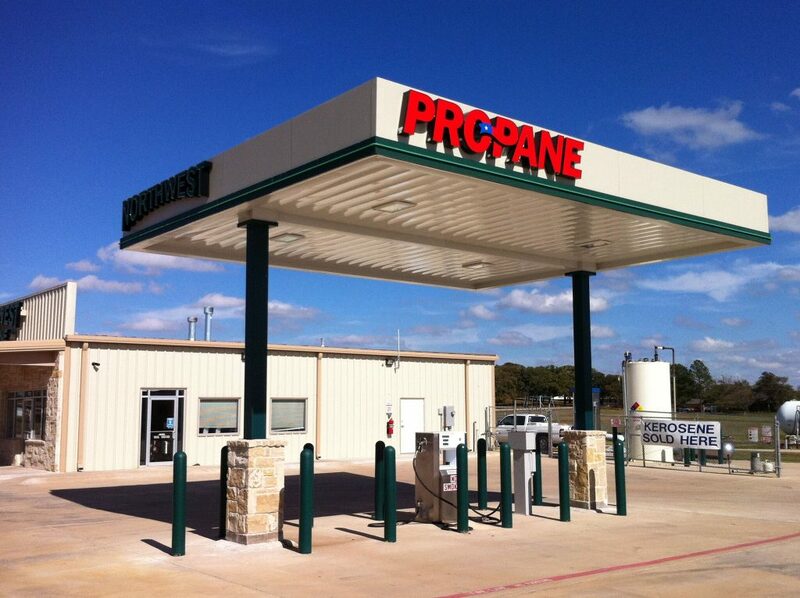 When you are looking for superior service for both propane delivery and installation, call the team at Northwest Propane Gas Company in Pilot Point/Aubrey, TX. We take a customer-centric and personalized approach to our business and will always ensure you have the fuel you need. If you are looking for propane appliances and accessories, come visit our fully stocked showroom located right here in Pilot Point/Aubrey. Our knowledgeable team will be happy to answer any specific questions you have, or you are feel free to browse and find the perfect product for you. For either commercial or residential Pilot Point/Aubrey propane gas services, Northwest Propane can assist you. For more information and pricing, call us at 940-440-2000. Pilot Point is the oldest settlement in Denton County and once served as an anchor point on trails. The city’s name comes from the heavily wooded area at the highest point in the community. Aubrey was founded all the way back in 1867 and was developed mainly by the Edwards family, who built several homes in the area. Aubrey was a peanut farm town until horse ranches and residential homes began replacing the peanut farms around the city. Today, Pilot Point and Aubrey are known for being a hot spot for equestrians. In fact, it is home to over 25,000 horses spread across approximately 300 ranches. When you are looking for a propane gas company in Pilot Point/Aubrey, TX, Contact the team at Northwest Propane Gas Company. Call us at 940-440-2000.